Gryphon doors are a high-performance harmony of natural innovation and timeless construction; a guardian for your home, equal parts care and courage. Passive House, the Green Building Challenge, Net-Zero, Cradle-to-cradle — the nomenclature, standards and certifications will come and go, and we’ve built an entry door that will stand the test of time for all of them. 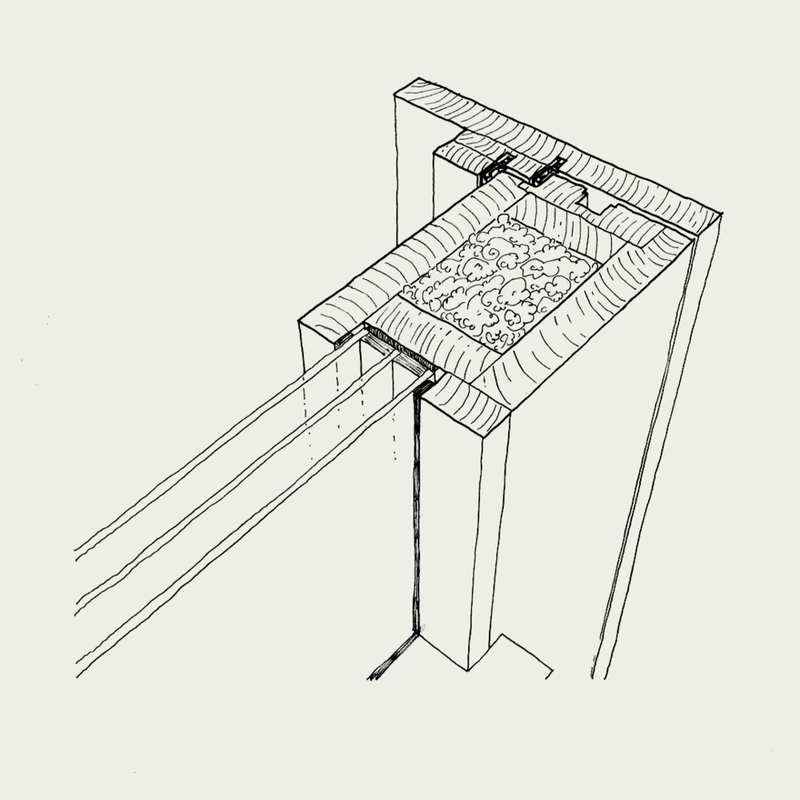 Our innovative approach to insulation incorporates sheep’s wool or a mycelium composite, in an airtight hardwood casing, built by hand in our Vermont workshop. We offer a line of standard production options as well as unique custom doors. Gryphon is built by New Frameworks, a worker-owned cooperative of natural builders, architectural designers, permaculture practitioners, gardeners and family people – we know the landscape well. We began building these doors in 2012 for our own projects — improving the design at each step until 2019 where we are now proud to make them available for your next high-efficiency building project. "The most satisfying door I have ever closed. Beautiful. Every portal needs to have this kind of intention and purpose." The integrity of traditional woodworking is the foundation for an entry door that grows with its owner. Built to last lifetimes, the doors age gracefully, slowly revealing its deep character, and rigor of the craftsmanship. Our deep approach to ecological impact means using materials that lighten our footprint. This doesn’t mean sacrificing comfort and safety; using Ecovative mycelium based MycoComposite, or Vermont sheep’s wool insulation provides natural comfort. We set the highest bar for performance can and must go further than insulating and airtightness. Our door is biomimetic, carbon-storing design that will meet the most rigorous testing standards. 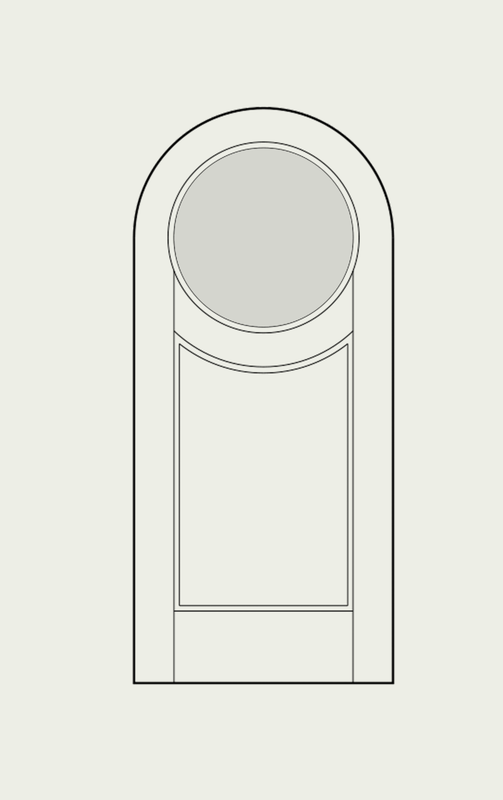 Our Standard Door has a center of door R value of 10, with class 3 airtightness. A whole-systems approach, full life-cycle analysis, and permaculture perspective teaches us that our products should go beyond just energy performance, but should also take a holistic approach to the life cycle — beyond the life of the building itself; so that once it is no longer in use, it can go back to the earth. Each door is hand built by skilled craftspeople in our Vermont workshop and when well loved, will last for generations. Each door is assembled by hand in Vermont. Learn more about ordering or request a quote. The Gryphon Standard production door is a sheep’s wool insulated hardwood entry door available in 6 styles that comes pre-hung with frame and complete hardware. Available unfinished or with an oil stain, or white low-VOC primer. The Gryphon Select gives a range of design options to make your door fit the experience you are looking for. This includes options for frame and jamb size, finishes, glass type, insulation, sticking, and hardware. Available unfinished or with an oil stain, white low-VOC primer, or a custom paint color. Do you have another design in mind? We can do just about anything and that’s where the Gryphon Custom comes in. You dream it, we build it. We warranty our door slabs and solid hardwood frames for eight years, against any defects in craftspersonship. All of our finishes are or any warping greater than 1/8” are covered for one year. 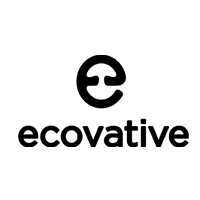 Ecovative Design is a NY-based biotechnology company, designing the future of sustainable materials using our own Mycelium Biofabrication Platform™. UVM Extension Center for Sustainable Agriculture: Vermont Wool Project integrates higher education, research and outreach to help Vermonters put knowledge to work in their families and homes, farms and businesses, towns and the natural environment. Vermont Wildwoods is a spalted wood veneer and plywood manufacturing company. 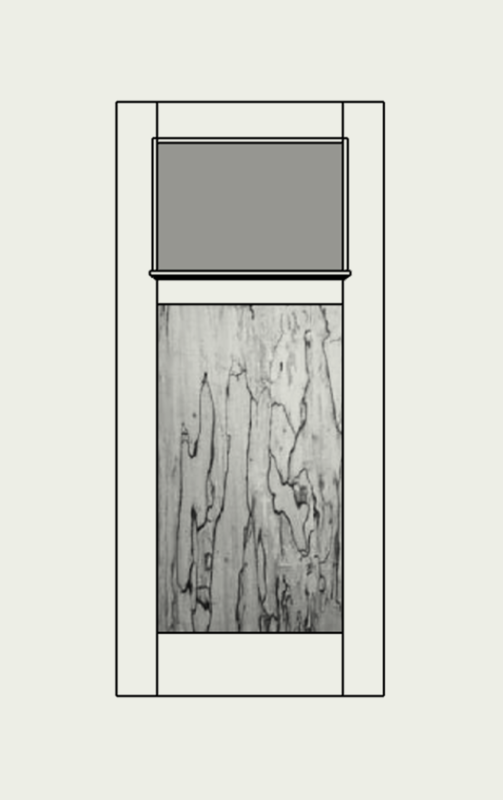 We deep-woods age and produce the finest spalted wood veneer and plywood. New Frameworks is a worker-owned cooperative committed to a kinder sort of building.